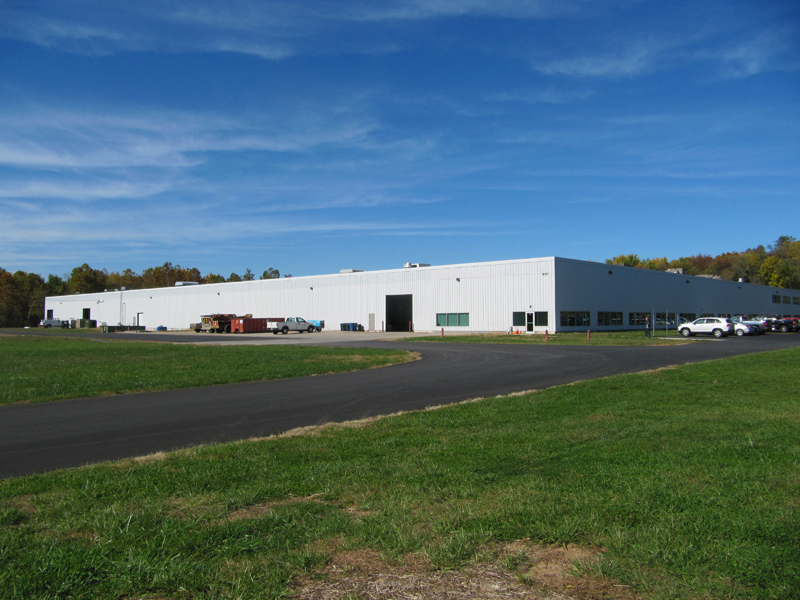 2015 was a busy year for us as we built out a new, 112,500 square foot space that includes 14,000 feet of brand new office space and just under 100,000 feet of shop space. 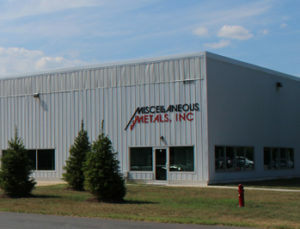 We moved our production employees in phases over the summer from our plant on Winchester blvd and then, in early October, we relocated our main office and plant from Industry lane. 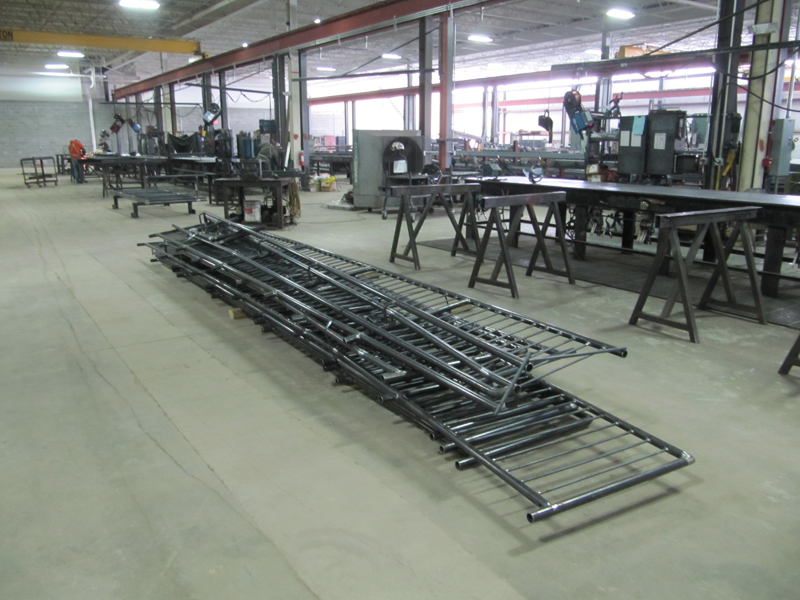 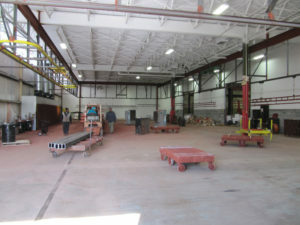 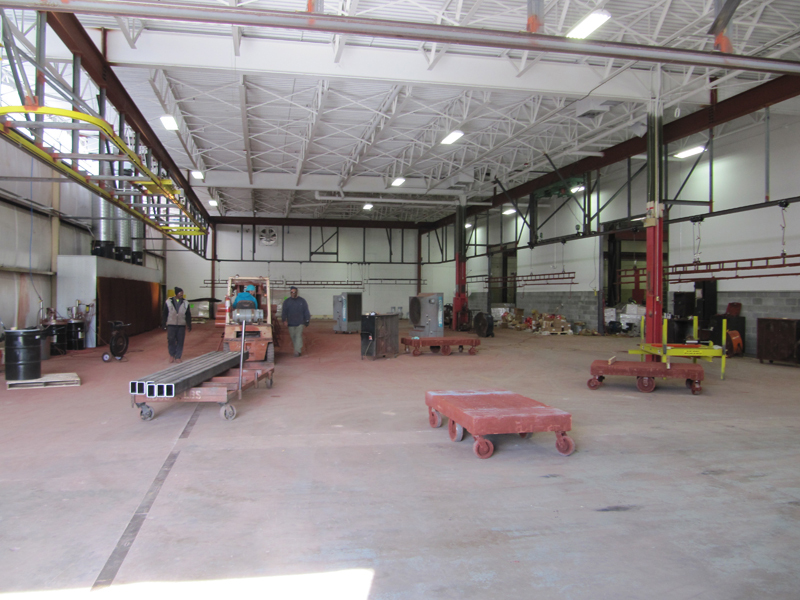 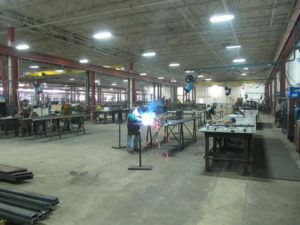 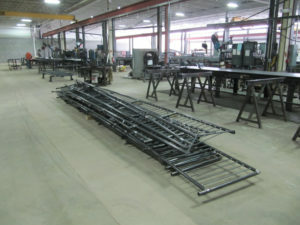 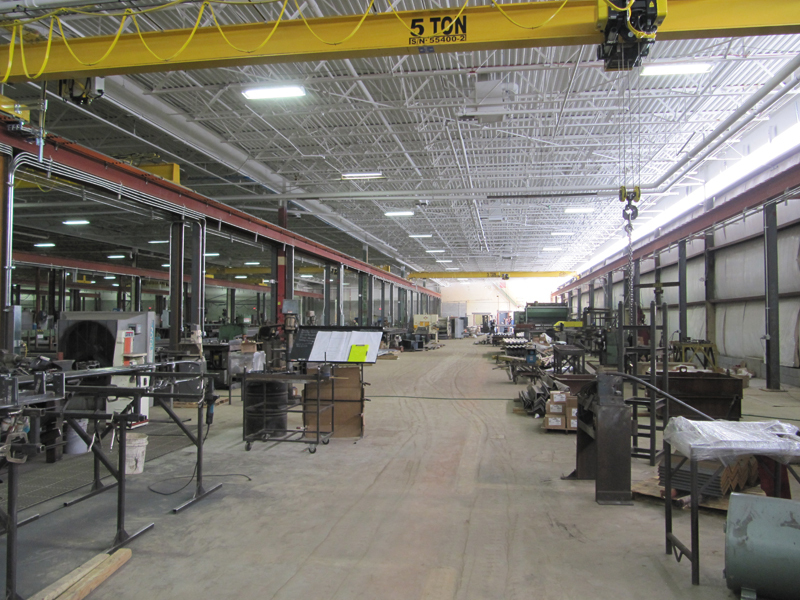 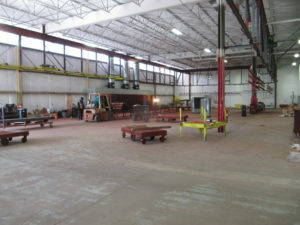 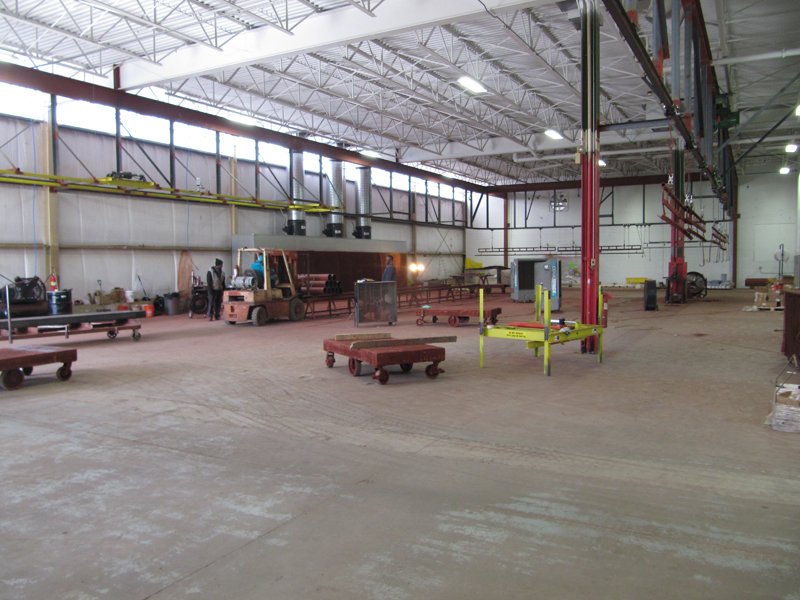 Overall we added about 40,000 feet of production area, enabling us to expand our finishing and ornamental departments, as well adding additional fabrication tables and equipment.